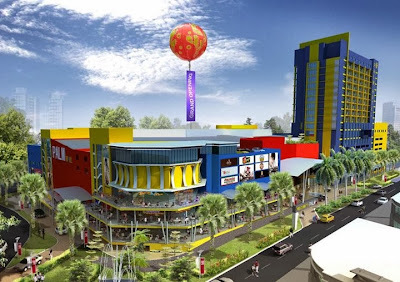 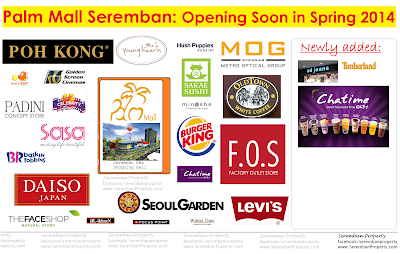 Home » Property Seremban (News) » First Chatime Seremban Outlet in Palm Mall. 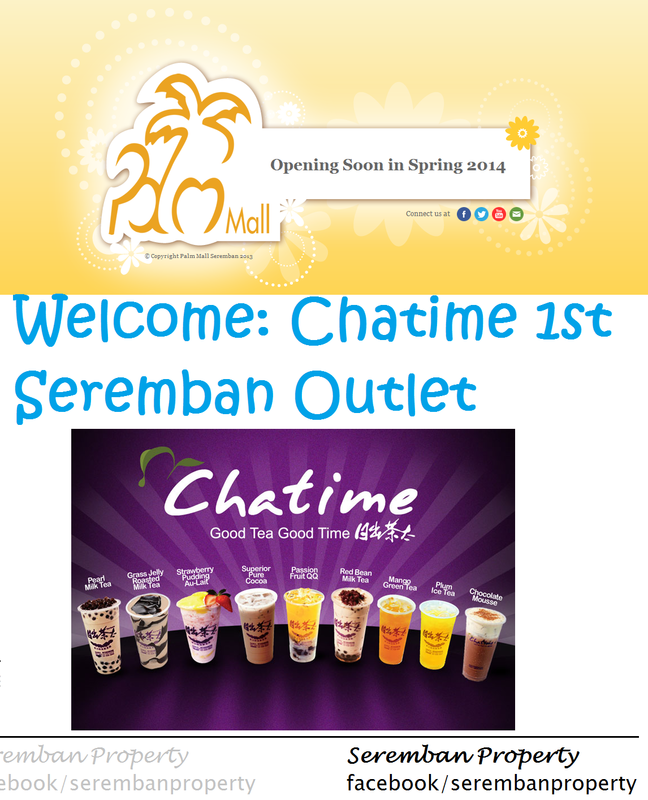 First Chatime Seremban Outlet in Palm Mall. Thanks for reading First Chatime Seremban Outlet in Palm Mall.